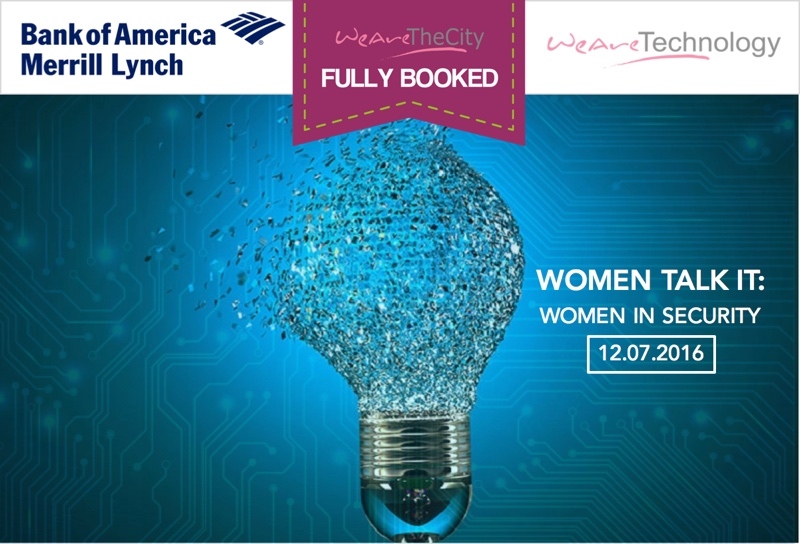 FULLY BOOKED: Bank of America Merrill Lynch invites you to Women in Security, a networking event for information security professionals on Tuesday, 12 July from 6 to 9 pm at 2 King Edward Street, London. 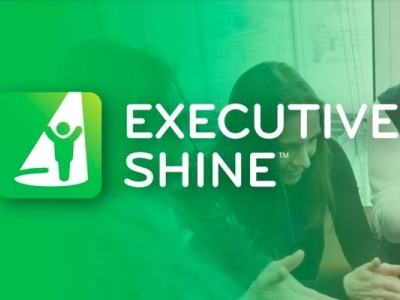 This event will connect women professionals in the information security industry and offer an opportunity to learn from experienced senior leaders on how to successfully navigate the information security landscape. The agenda consists of a panel discussion followed by a round table and networking session over drinks and canapés. The panel will provide an overview of challenges and opportunities for women in information security, ways to attract and retain women in this industry, and share lessons learned from their own careers. This event is also open to aspiring information security professionals. During the event, you will have the opportunity to ask questions and share ideas with panellists and other participants. The event is free but seats are limited, so please register to secure your spot. Learn from the experience of keynote speakers on navigating the information security landscape as women professionals. Round Table discussion facilitated by senior leaders from the bank’s information security team. Carmina Lees is the UK Director of IBM’s Security Business and part of the fastest-growing enterprise security company in the world. In her leadership role, Carmina continues to help clients throughout the UK and Ireland develop a security strategy, adopt and utilise the best technologies to meet their specific security needs. She is responsible for leading the IBM Security team across Sales, Delivery and Consulting across Software and Services which help protect and enable enterprises with intelligent, integrated security solutions and expertise. Having formed an integrated business unit, bringing services and solutions together in 2014, she continues to run an ever growing business of now 250 Security specialists. Jane Frankland is a successful entrepreneur, speaker and business consultant. She is the only woman in the world to have built and owned a 7-figure global penetration testing company in her 20s. Having sold her consultancy in 2012, she formed KnewStart to help cyber security companies sell, market and scale and Cyber Security Capital (CS^) to mobilise and empower a gender diverse workforce. Jane is a Board Advisor for ClubCISO, a private forum for over 170 senior cyber security leaders, an SC Magazine Awards Judge and a finalist for the Cyber Security Awards ‘Woman of the Year 2016.’ She is currently writing a book on Women in Cyber Security, which is due for release later this year.